Earn up to 14,240 reward points. 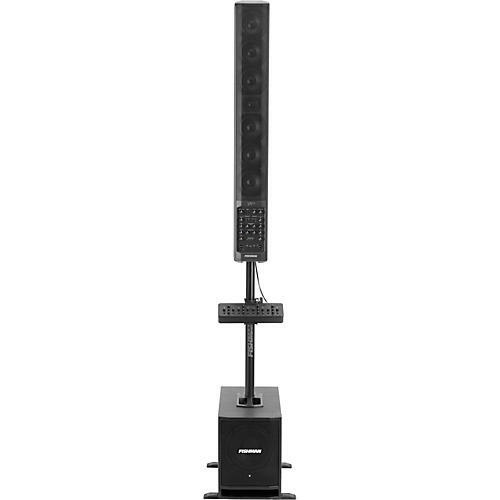 Get heard loud and clear with this complete system. Dimensions: 5.5 in. x 41.4 in. x 6.7 in. Dimension: 10.3 in. x 14.4 in. x 19.8 in. Threaded insert mount located on the bottom side of the SA Expand allows it to be mounted to most microphone stands; rubber feet also provide stable table‐top operation. Dimensions: 10.7 in. x 2.2 in. x 3.4 in.